Dr. Stefan Stenzel was born in 1964. 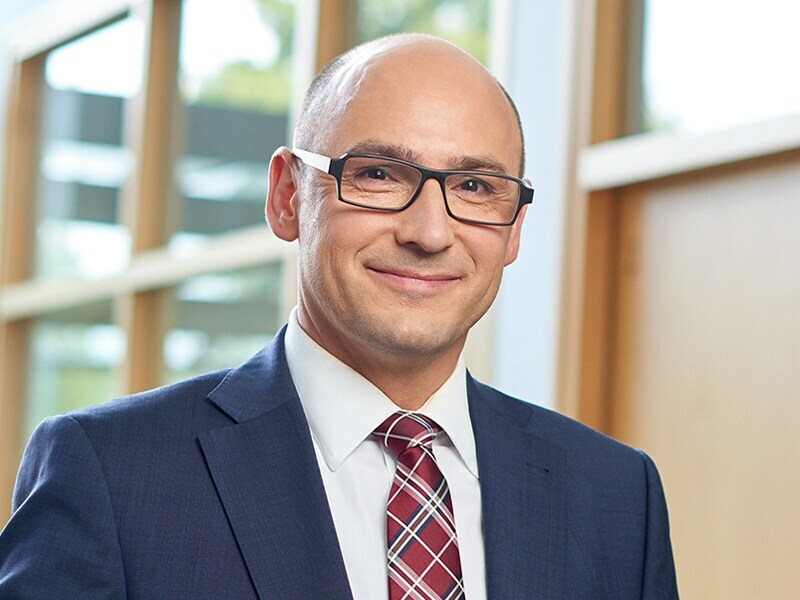 After graduating from high school (Abitur), he studied economics and subsequently wrote a doctoral dissertation in the field of business administration. He started his professional career at Deutsche Börse AG in Frankfurt in 1990 where his last post was director of the corporate development department. Following this, he worked at Allianz AG, responsible for the investment controlling for the banks and asset management companies of the group and was involved in international acquisition projects. He subsequently became chief financial officer at MAGIX AG, a manufacturer of audio and video software. In 2003, he moved to the Jenoptik Group where he was responsible for strategy and innovation management. In August 2009, he moved to the Jenoptik Optical Systems division, being responsible for production, research and development, legal affairs and HR. Since June 1, 2012, Dr. Stefan Stenzel has managed the mechatronics business in the Jenoptik Group, since 2018 under the VINCORION brand.